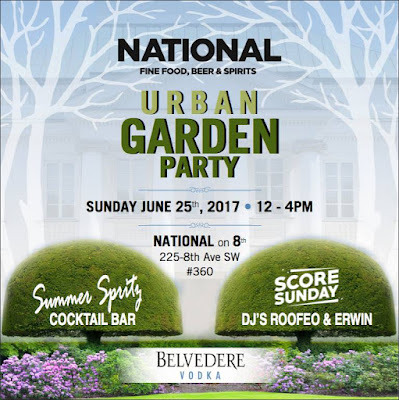 Join Belvedere Vodka and The National 8 Patio on June 25 for a Sunday afternoon of fun with their SUMMER GARDEN PARTY! The Summer Spritz Cocktail Bar and Score Sunday DJs, DJ Roofeo & Erwin headline a party filled afternoon, courtesy of your friends At Belvedere Vodka. 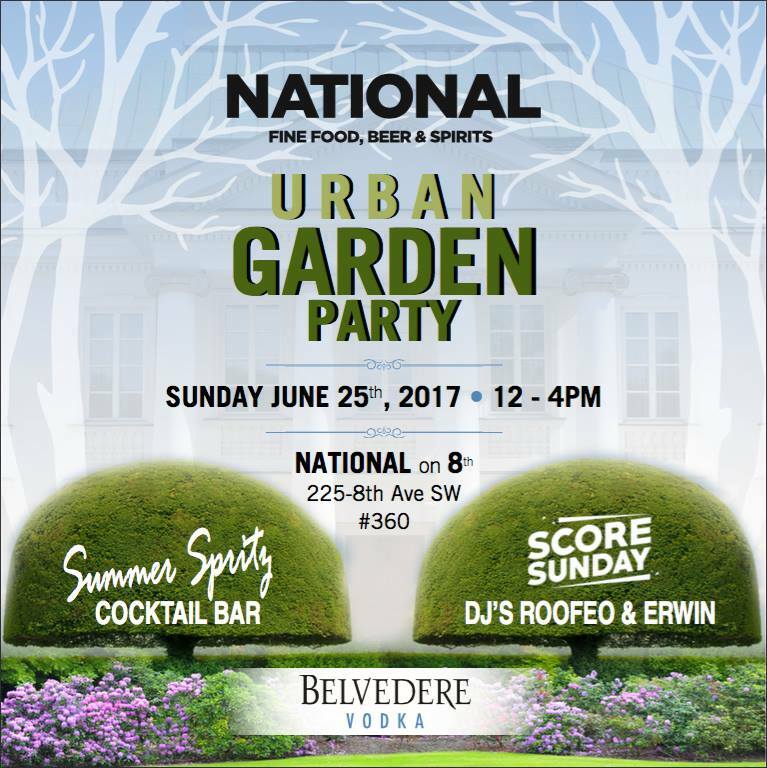 Hosted by Big Drew, the sun and drinks will get you through the end of the weekend! We'd like to thank everyone for making their way to the premiere of #ScoreSunday in May, let's make it another huge event and SCORE! for June!